After successful staging the first ever “MADS FASHION EXPO” on Saturday 16thDecember 2017 at Miracle Center Cathedral In Rubaga, the show is making a return this Saturday 15th December 2018 at Miracle Center Cathedral, Rubaga. The MADS Fashion Expo is organized by MADS Company: a youth organization and ministry under the Robert Kayanja Ministries, will also be celebrating their second year anniversary. The day’s activities include the millionaire’s walk, basketball, netball and volleyball tournaments, and a fashion showcase. The day’s activities kick off from 9:00am to 12:00pm. Entrance is free. 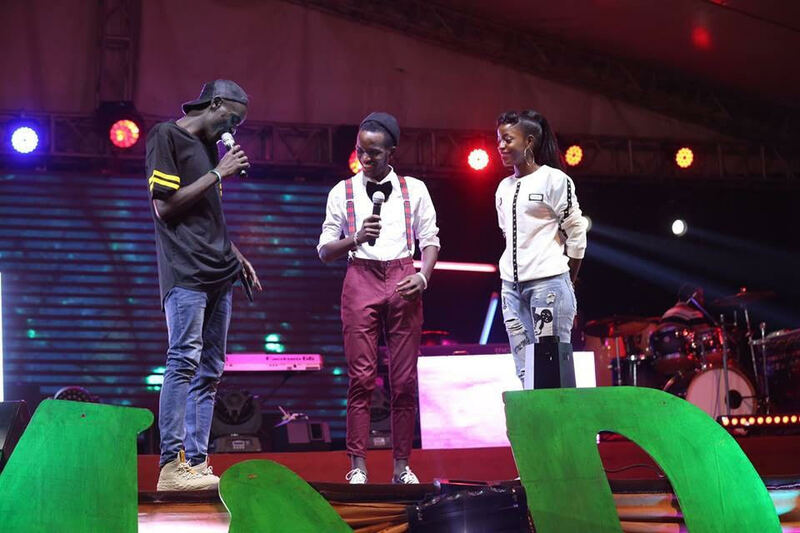 The show will also feature a panel of judges, including renowned model scout and manager, Joram Muzira Job, Fashion Designer Brenda Maraka and Runway model Reagan Abdul Rahim. Prizes shall be won by different models and designers in various categories as shall be awarded by a panel of distinguished fashion judges. The renowned hair guru, Hair by Zziwa will also be on board for the project, as the model’s hair stylist of the day and Trilux Hair and Beauty studio will be the Makeup artistes at the event. The show aims to provide a Christian inspired platform for the youth to embrace fashion and style and to nurture a Christian youth inspired fashion industry. MADS Fashion Expo 2 is produced by MADS Company and sponsored by Channel 44, Robert Kayanja Ministries, Eminent Brandz, Capital Outdoor, Bunggle Kicks and hosted by Miracle Center Cathedral Rubaga.